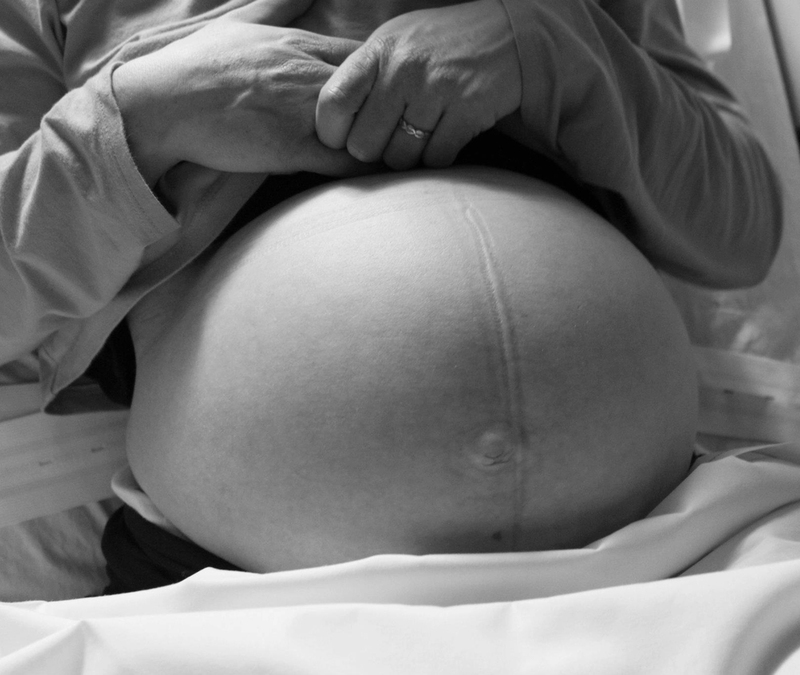 Looking for a doula in Western MA? 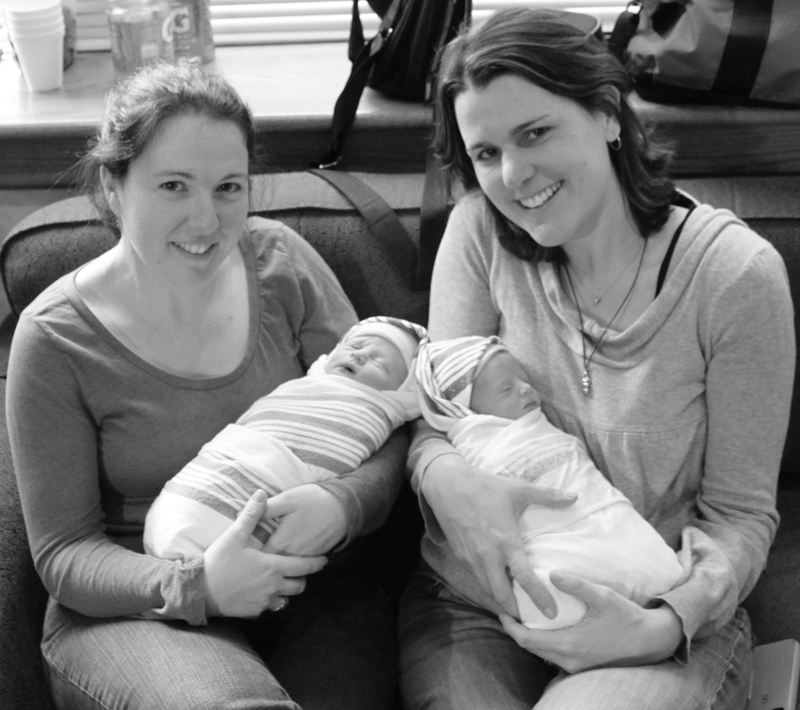 Read doula reviews from families in Greenfield, Northampton, Amherst, & Holyoke MA, and Brattleboro VT.
— Matt, papa to two, Greenfield Mass. Many more love notes from my families live here. 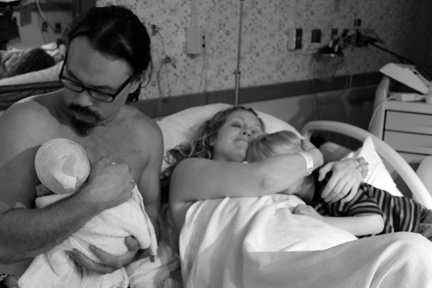 Click on their photos to read more about their birth experiences.